Sometimes however hard you try, your lawn just no longer responds to your efforts… the weeds have taken over, the lawn is patchy where the children have been on their garden swing, the builders might have finished their work. Whatever the reason – you need a new lawn. Whether you decide you need the whole lawn re-turfed or just parts of it, we will advise on the best course of action for you personally. 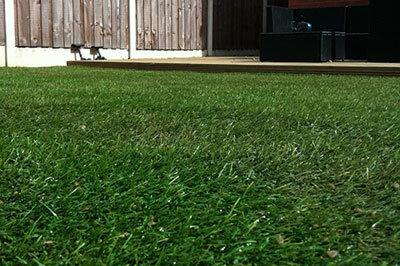 We also specialise in high quality artificial turf to transform your garden. Site Clearance – This could be from 6ft brambles, to an old damaged lawn. Soil Preparation – We rotavate or dig through to loosen the topsoil and create the final level surface. Laying – We lay different grades of turf from general sports amenity to high grade bowling green quality. All sourced locally. 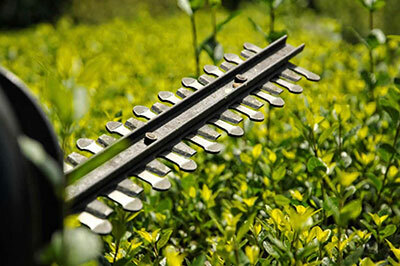 Detailing – Incorporating lawn shapes and designs, creating flower beds and borders. 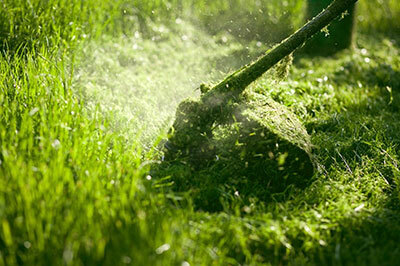 Lawn Cutting – After about 3-4 weeks your new lawn is likely to be ready for its first cut. Available upon requested.